If you have a passion for animals, then you are going to love this podcast! 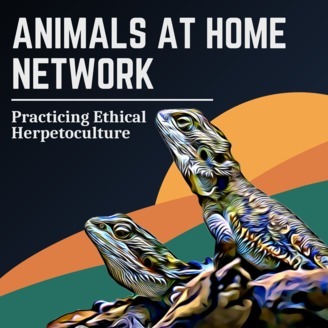 This show brings all members of the animal community, from pet hobbyists to wildlife experts, together under one roof to discuss anything and everything animal related. 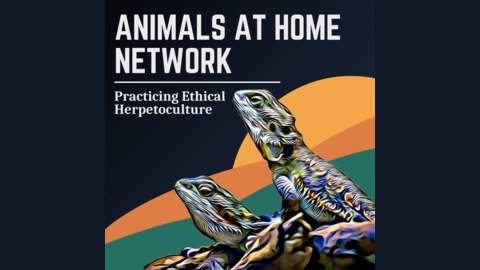 Listen to experts talk about reptiles, mammals, fish, birds and everything in between with the topics ranging from breeding, pet husbandry, scientific research, wildlife conservation and more! Dillon Perron, the podcast’s host, is also the creator of the blog and YouTube Channel, Animals at Home. Crosstown Exotics is a reptile and bug show that travels throughout Chicagoland providing hands-on education entertainment and the owner, Colin Langenderfer joins me on this episode. Throughout the episode, we discuss Colin's extensive reptile collection, which includes an alligator, anacondas and a Caiman lizard, we chat about Crosstown Exotics business model including the pros and cons of operating an animal presentation business. Crosstown Exotics has also been involved in a multitude of film and production projects by providing companies with the animals they require. Crosstown Exotics have had animals featured in many TV shows, commercials, and movies. Colin tells us about his experiences working with animals on tv and movie sets. 18: Do Crows have Funerals? | Kaeli Swift, Ph.D.